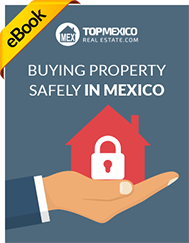 This free e-book offers you as a real estate buyer in Mexico the basic knowledge of the market and procedures needed to buy a property safely as a non-Mexican. 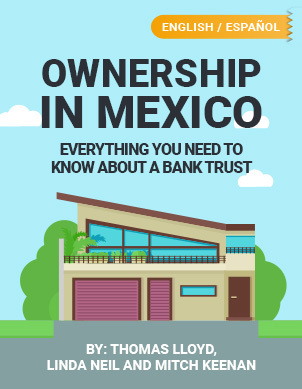 Foreigners can own property in Mexico, even on the beach! This kit has all the information you need to know about the process, so you have the tools to make the best decision. 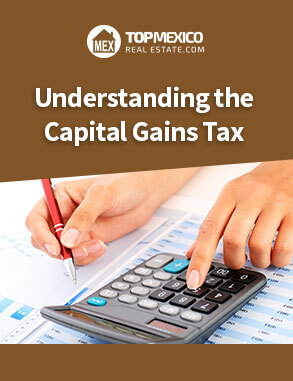 There is a tax to consider when selling a property in Mexico: the Capital Gains Tax. 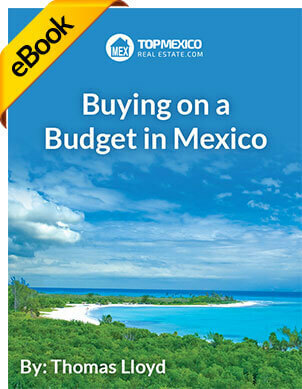 Learn more about this expense and how to calculate it. 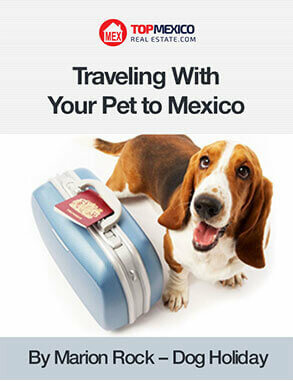 Traveling with your pet is an amazing experience! Make sure both of you are able to enjoy your vacationwith these tips and recommendations.